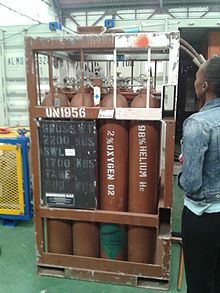 For the main article on the medical use of oxygen, see oxygen therapy. "Neox" redirects here. For the Spanish broadcaster, see Neox (TV channel). A similar process is thought[by whom? ][original research?] 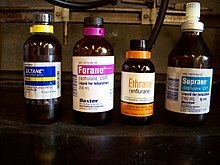 to potentially happen to any particulate material, which contains "organic" (carbon-containing) matter, especially in cylinders which are used for hyperoxic gas mixtures. If the compressor air filter(s) fail, ordinary dust will be introduced to the cylinder, which contains organic matter (since it usually contains humus). A more severe danger is that air particulates on boats and industrial areas, where cylinders are filled, often contain carbon-particulate combustion products (these are what makes a dirt rag black), and these represent a more severe CO danger when introduced into a cylinder. Hydrocarbons (CxHy) are present in compressor lubricants and fuels. 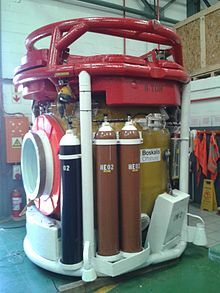 They can enter diving cylinders as a result of contamination, leaks,[clarification needed] or due to incomplete combustion near the air intake. Wikimedia Commons has media related to Breathing gases.